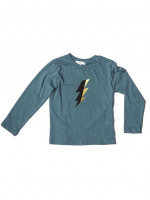 This cool made in USA boys tee features a soft and comfortable high quality 100% cotton fabric in a beautiful shade of teal, with a fun lightning bolt. This super cool American made kids T-shirt has a contrasting slightly lighter teal color band around the neck, as a fun trendy detail. 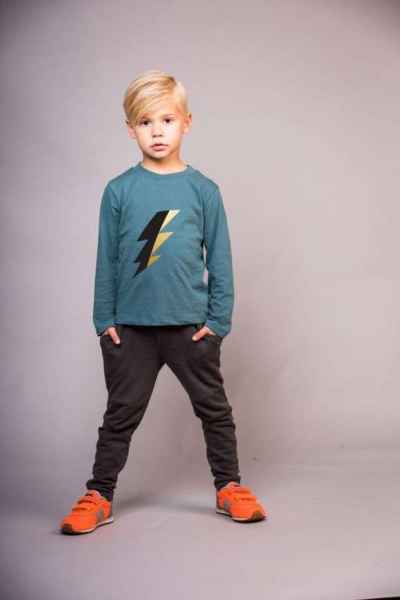 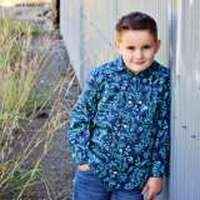 This USA-made tee for boys is perfect to wear all fall and winter. 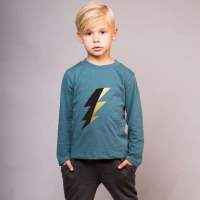 Kids think the striking thunderbolt is pretty cool. 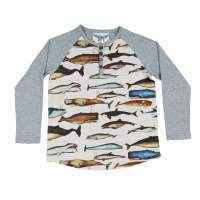 This cool made in USA boys tee was proudly made in the USA. 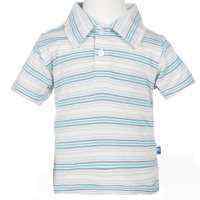 We like to offer a lot of children's clothing made in the USA to provide jobs to Americans. 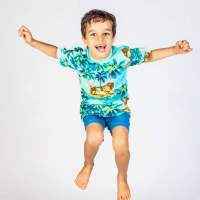 This fun American made kids T-shirt was also designed in Los Angeles, where they have their pulse on what cool kids like to wear. 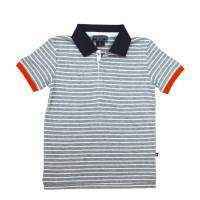 This trendy made in USA children's T-shirt is perfect to wear to school, on the weekends, and during the holidays. 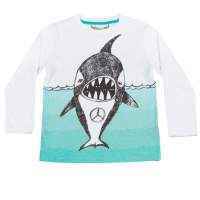 It also makes a cool gift that any cool kid is sure to love. 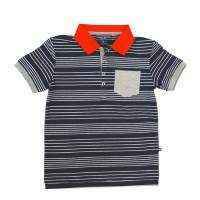 This cool made in USA boys tee will be one of your kid's favorite items of clothing because it is comfy, not to mention cool.